Homeowners are unlikely to refinance more than a few times throughout their lives, so often they find that they are unprepared for the complexities of the refinancing process. Refinancing can be confusing and overwhelming. 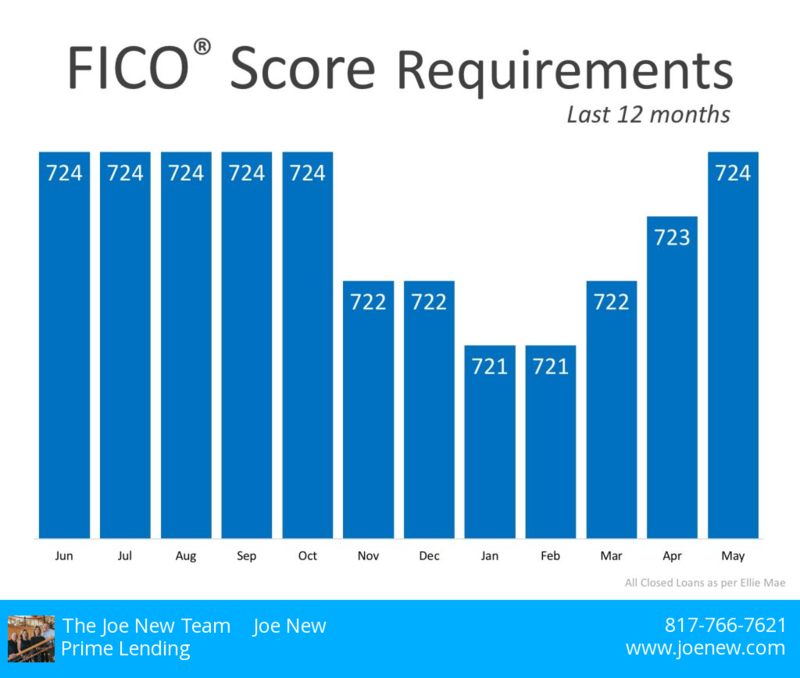 With this in mind, the Joe New team has gathered a list of our top mortgage refinancing do’s and don’ts designed to prepare you to successfully navigate this tricky process. While no standard list can fully prepare you for every individual detail you might encounter in your refinancing experience, this selection will equip you to begin the process without fear of making disastrous missteps. Check your credit report for errors. 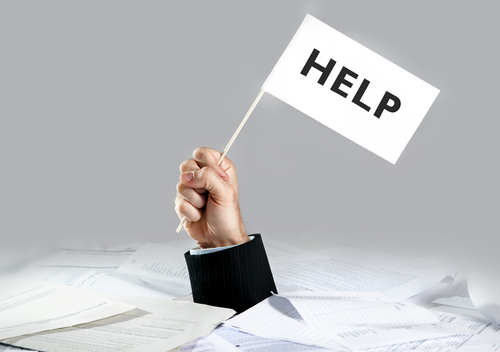 Unfortunately, statistics show that errors are present in almost 80% of current credit reports. Because your credit report and score are a major factor when lenders determine your rates, having an error-free report will save you significant cash over time. Gather and review the necessary documentation. Arrive at your mortgage lender with all personal and financial documentation organized, and be sure to have at least a general understanding of your finances. If you are prepared for success from the beginning of the transaction, your refinancing efforts are far more likely to be successful. Inquire about penalty fees. Find out if you’ll be required to pay a penalty for paying off your current mortgage early, then incorporate this fee into your calculations when you’re deciding whether or not a refinance is in your best interest. 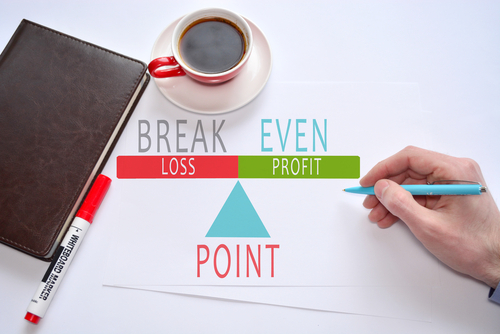 Determine your break even point. This figure will help you calculate how much time you will need to recoup your initial refinancing costs, after which you can begin to benefit from your newly lowered mortgage rate. Be sure that you’re getting the best rates. You can compare rates online, but be sure to choose a trusted mortgage lender who can guarantee those rates when it’s time to seal the deal. Work with a lender you trust. Finding a trusted mortgage lender is similar to finding the physician, attorney, or accountant who is the right fit for you. While requesting quotes and comparing programs is smart, feeling confident in your lender is also key. Look into loan programs. Find out which loan programs you qualify for and ask about the estimated monthly payment for any programs you consider. Make note of any up-front costs and be sure you understand how this transaction will impact your points. Ask about locking down the rate you want. Remember, rates vary day by day, and it’s going to take at least 30 and as many as 60 days to complete your refinancing. The rate you’re quoted on day one may not be the same as the rate you can access on day 30 or 60. Keep your lender in the loop. Notify your lender immediately if your address, salary, or other important information changes at any time during the refinancing process. Be realistic. No one expects you to be entirely objective regarding your home, but try to be as realistic as possible about its current value. If you are receptive to adjusting your understanding of your home’s value, your refinance will progress much more smoothly. Make any large purchases in the near future. This includes: taking out a new line of credit, applying for car loans, or spending thousands of dollars on shoes and power tools before or during the refinancing process. Quit or change jobs. A substantial shift in your income may have an effect on your ability to qualify for a refinance. In fact, many lenders verify employment of applicants on the day of closing, so make sure your employment is steady all the way through the process. Skip the fine print on any refinancing product, even when you trust your lender. You’re the only one who can make a truly educated decision on whether or not this is the right move for you! Approach your initial appointment in a disorganized fashion. Showing up spontaneously with a box full of loose documents, expecting your lender to be your accountant and personal finance advisor will get your refinance off on the wrong foot. Your lender can’t fill that role, and you won’t secure the best possible deal until you’re fully prepared. Think that all lenders or refinancing outfits are all the same. Every lender follows distinct parameters, and every company defines what excellent customer service means to them. 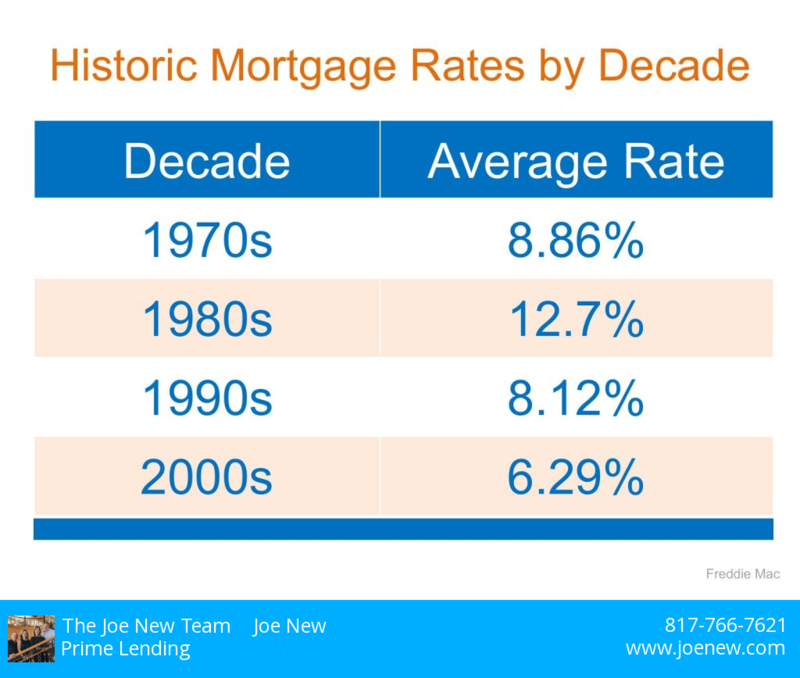 Find out why and how The Joe New Team stands out among Fort Worth lenders on our blog!